Today was truly an amazing day for me. 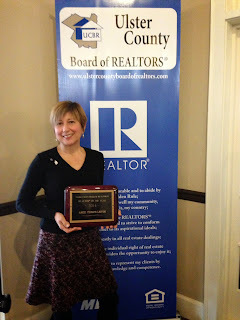 I was named the 2014 Realtor Of The Year by the Ulster County Board of Realtors. 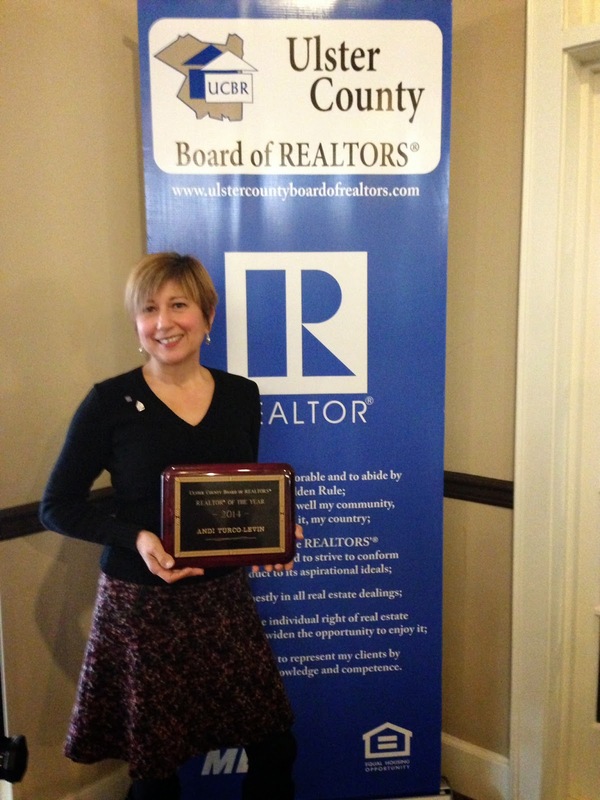 I am humbled beyond words.